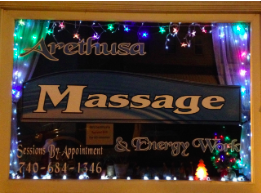 Thank You for Visiting Arethusa Massage! Thank you for visiting Arethusa Massage, and welcome to my new website! In the coming months I’ll be providing lots of information regarding all of my products and services, plus education about doTERRA essential oils, Nature’s Sunshine products and more. Please stop back regularly! This entry was posted in Products and tagged aromatouch, cranial sacral therapy, doTERRA, massage New Lexington OH, massage SE Ohio, massage therapy New Lexington OH, tesla energy lights on May 13, 2014 by admin.